Vodafone India has said that it will resolve the call drop problem at the earliest in order to provide the best experience to its customers. 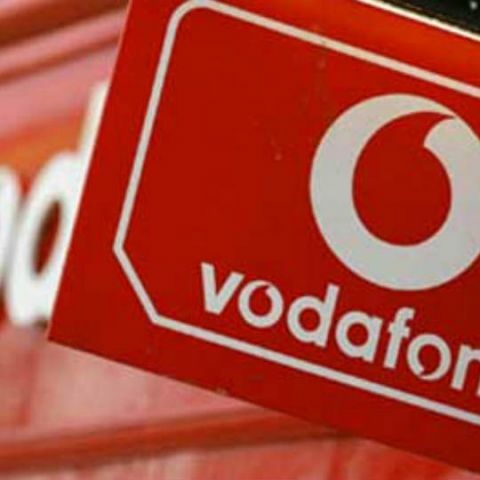 Vodafone India's Managing Director, Sunil Sood, told PTI, “We are very unhappy at our own service standards, this is not our usual, which we provide anywhere else in the world. We would like to resolve this issue and provide the best customer experience at the earliest.” He also said, “We are working on a war footing, we have actually opened in Delhi called war rooms... we have identified that we need 290 sites in Delhi to resolve the issue and we are trying our best how to get each one these 290 sites.” According to Sood, Vodafone’s services have been improving, and every week, 20 to 30 sites are being added in Delhi. Vodafone has added 7,000 sites in the last six months. He also said that Vodafone will acquire more spectrum to provide better quality of services. He said that additional spectrum could be acquired either through acquisition or through spectrum trading, sharing and auction. Last month, Vodafone had pledged to improve the call drop situation in the capital, within 3-4 months. The company said that it had installed over 500 mobile sites in Delhi-NCR in the last six months, and planned on adding more. Apoorva Mehrotra, Vodafone Business Head (Delhi), had said that the company is identifying gaps where its capacity needs to be augmented. He also said that the company has spent Rs. 350 crores on upgrading the existing voice and data networks in Delhi region. The Telecom Regulatory Authority of India (TRAI) had mandated that telecom operators compensate customers at the rate of Re. 1 for each call dropped, with a maximum reimbursement ceiling of Rs. 3 per day. This led to the Cellular Operators Association of India (COAI) and the Association of Unified Telecom Service Providers of India (AUSPI) to pen a letter to TRAI by saying that the new policy would force them to increase tariff rates, in order to recover costs. COAI and AUSPI said that the annual compensation due to dropped calls might range from Rs. 10,000 crore to Rs. 54,000 crore. The letter also said that policy would result in an increase in call drops as many customers will cause the calls to drop, in order to get the Rs. 3 compensation each day. However, TRAI has said that the report was exaggerated, and the compensation of Rs. 54,000 crore a year was based on the assumption that 50 per cent of consumers would manipulate and misuse the regulation. TRAI said that the compensation would not cost operators more than Rs, 200 crore per quarter, which is less than one per cent of the total revenue generated by the telcos.